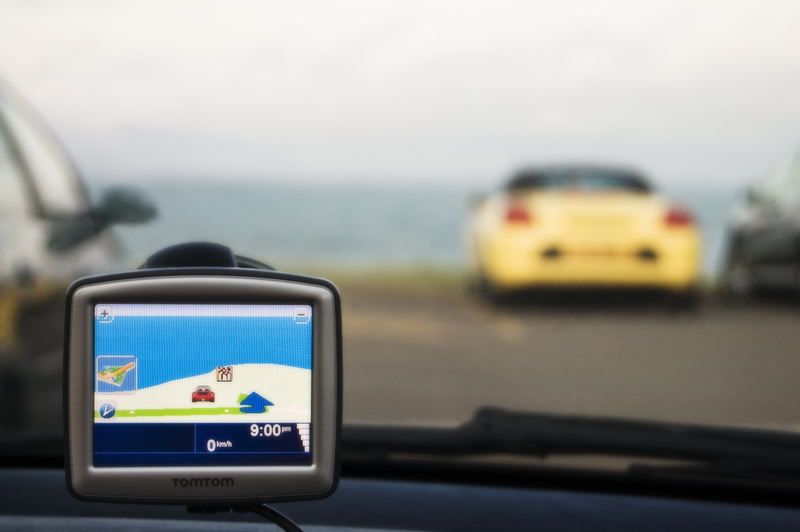 Portable sat nav units may no longer be the big-selling gadgets they were back in the noughties. But millions of drivers still rely on them to get from A to B in Britain and further afield. Since the rise of the smartphone, more motorists now choose to use free apps, such as maps from Apple, Bing or Google, or pay for dedicated navigation apps. Whichever drivers use, it can be annoying, time wasting and even dangerous if mapping is out of date and sends you down closed or unsuitable roads. Happily, it is possible to update the maps of dedicated navigation units. Here’s how to do it and what you can expect to pay. Do you need to update your maps?